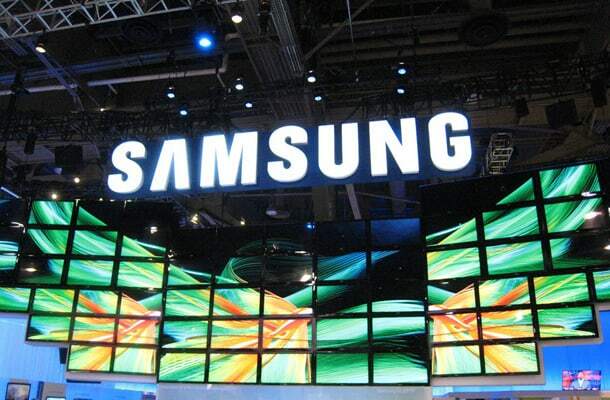 Is the Galaxy S4 Mini arriving at Samsung’s Premiere 2013 event? Wall Street Journal is letting us know that the Samsung Galaxy S4 Mini will be unveiled at the Samsung Premiere event held in London on June 20. Three weeks from now, customers will enjoy this nice product which will be presented at Earl’s Court in London. We will also enjoy Samsung devices which are using Android and Windows. Almost certainly, Galaxy S4 Mini will be accompanied by Galaxy Tab 3 10.1 and galaxy Ace 3 which had been in front of the news with their specs. The Samsung Galaxy S4 Mini will not be a surprise for those who love smartphone world as the product us already seen on the Internet. The device can be found on rumor sites and official sites of Samsung too. Rumors announce us that the device will have a 4.3-inch Super AMOLED display, a dual-core Exynos 5210 CPU and 1GB of RAM. The LTE version is said to pack 2GB of RAM memory, and the camera of the Android4.2 device will be an 8 megapixel model. Samsung is maintaining the silence about it and it will do it until the big event where we will probably see more devices than we expect. It is a possibility to see another Galaxy S4 variant, but we can only think about it at the moment. Till then, keep an eye on the rumors.